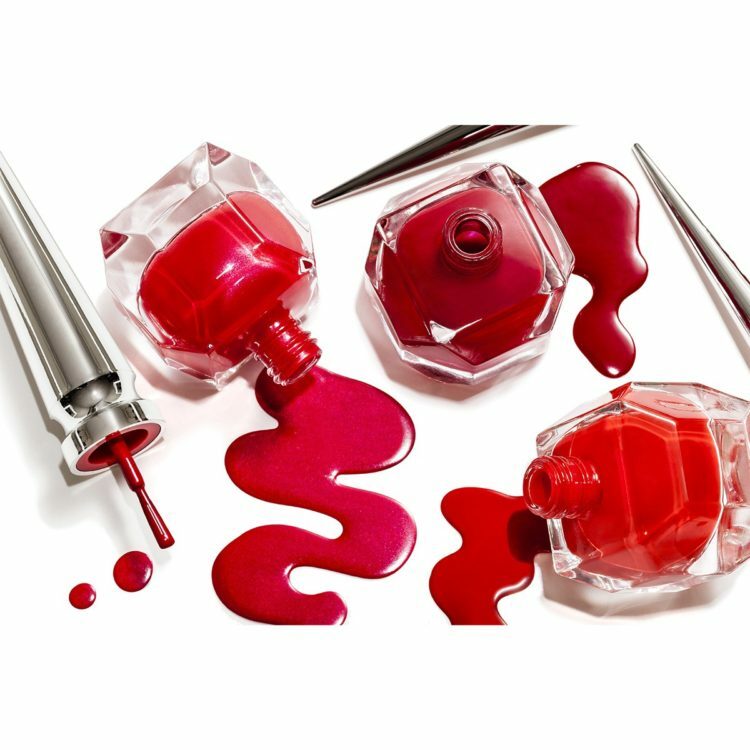 Just in time for spring, Christian Louboutin has introduced three new red polishes to match your red-bottomed soles. 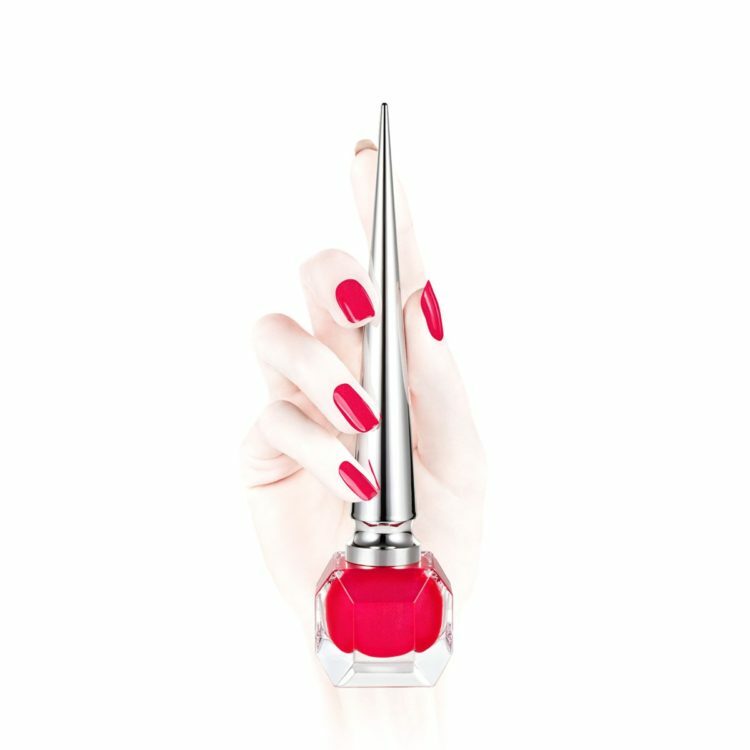 Louboutin reinterpreted his classic Rouge Louboutin color with a high-fashion twist on the classic red mani with the Red Nail Extensions collection. Following is Jazzy Doll, a subtly-sparkly peony red that’s as glamourous as the leather sandal it’s named after, perfect for an evening premiere or night on the town. Lastly, Lady Peep is a sophisticated, deep raspberry red that’s just as luxurious and seductive as its namesake shoe, adds the finishing touch to an after-party look. Shop Christian Louboutin Red Nail Extensions at christianlouboutin.com. 2 Ways To Glam Up Your Holiday Look.